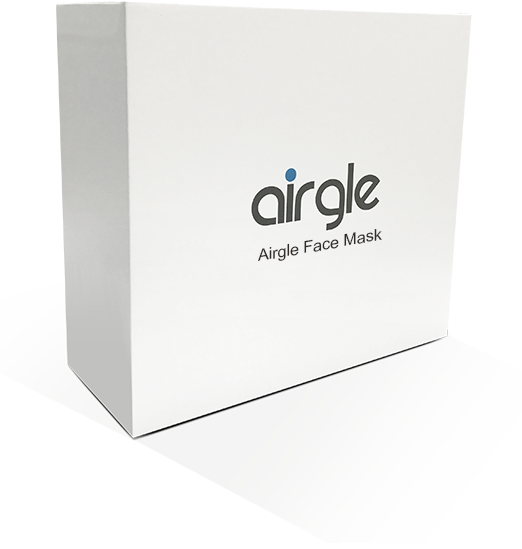 Introducing the next generation of air purifying technology, the Airgle Face Mask is an engineering marvel. The mask is hand-tailored with an ergonomic design and equipped with HEPA and PCO technology to provide superior protection against particles, VOCs, and bacteria. 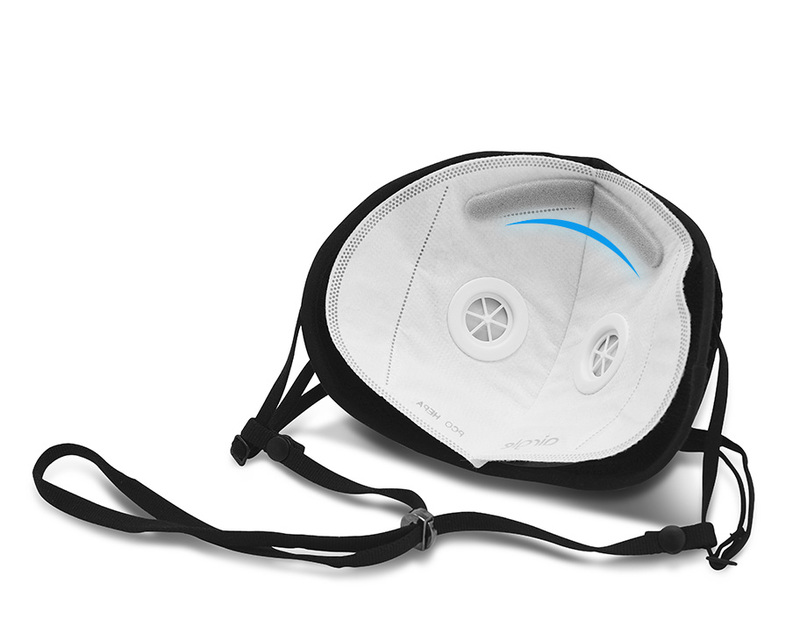 Experience pure, comfortable mobility with the Airgle face mask. and hand-sewn for ultimate comfort and protection. Our masks are manually sewn using innovative ergonomic principles. This inspired mask is designed to impede even the finest of particles from penetrating your body. Its specialized form also prevents eyeglasses from blurring due to uneven temperatures, and reduces pressure on the nose. Stylish, comfortable, effective. 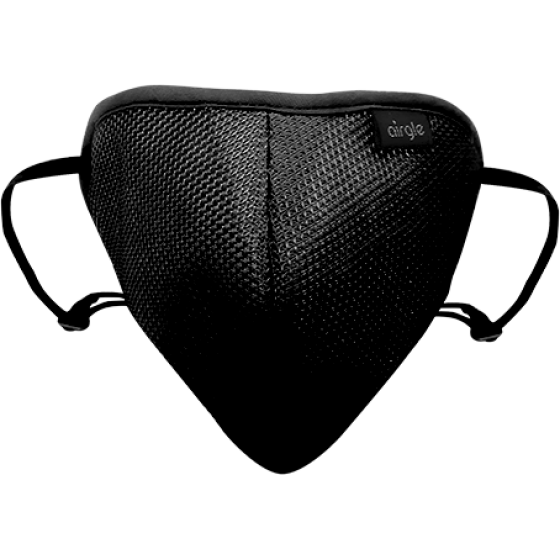 The face mask strap is made of soft and flexible spandex material. Adjust the length and tightness to your degree of comfort and enjoy the satisfying experience. 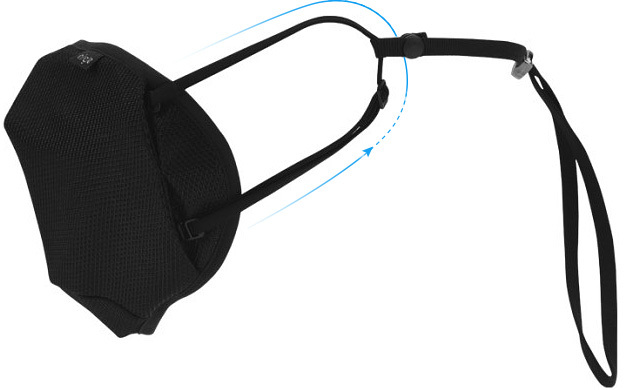 The outer layer of the mask is reusable, and the interior is made of air mesh fabric for easy ventilation. The inner sides of the filter are fixed by Velcro easily replaceable. The internal changeable filter is dense and fine, while the inner layer is soft and smooth and not easy to fluff and deform.  The filter cotton adopts the new process filtration technology, which sterilizes and decontaminates more effectively. The inside of the mask is equipped with a filter to dissipating heat and moisture,allowing for more comfortable and natural breathing. 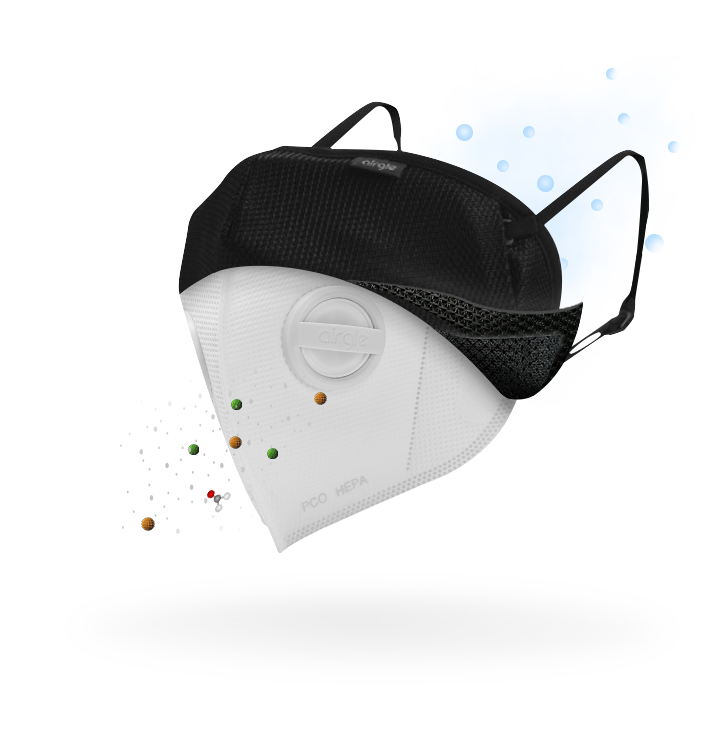 Airgle masks effectively remove particles, VOC and bacteria from the air, providing users with maximum protection. The packaging is polished, simple and functional. Our easy to carry green bag with zipper ensures safe storage for your mask.